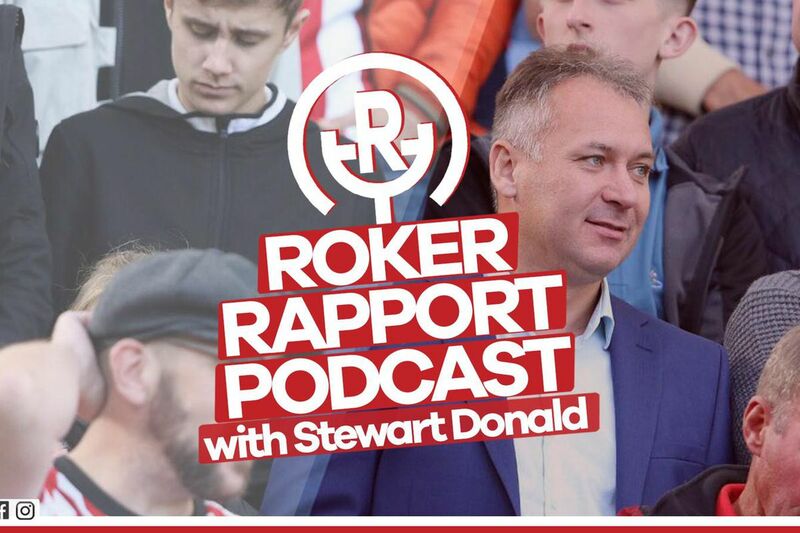 Sunderland owner Stewart Donald returns to the Roker Rapport Podcast - SUBMIT YOUR QUESTIONS! Sunderland AFC owner Stewart Donald will sit down with us this weekend to record another extra special edition of the Podcast - and we want YOUR questions so we can put them to him. Share Sunderland owner Stewart Donald returns to the Roker Rapport Podcast - SUBMIT YOUR QUESTIONS! It’s that time again - this coming weekend we’ll welcome Sunderland AFC owner Stewart Donald back to the studio for another extra-special edition of the Roker Rapport Podcast. We want to put as many questions as we possibly can to Stewart that have been submitted by our readers, listeners and social media followers so that we can cover off as much as possible. Stewart is always incredibly open and honest whenever he joins us, so this time will be no different. So - if there’s anything at all that you’d like to hear him discuss or answer, please get in touch either on Facebook (click here & reply), over on Twitter (click here & reply), over on Instagram (click here & reply), or on the ReadyToGo forum thread (click here & reply). 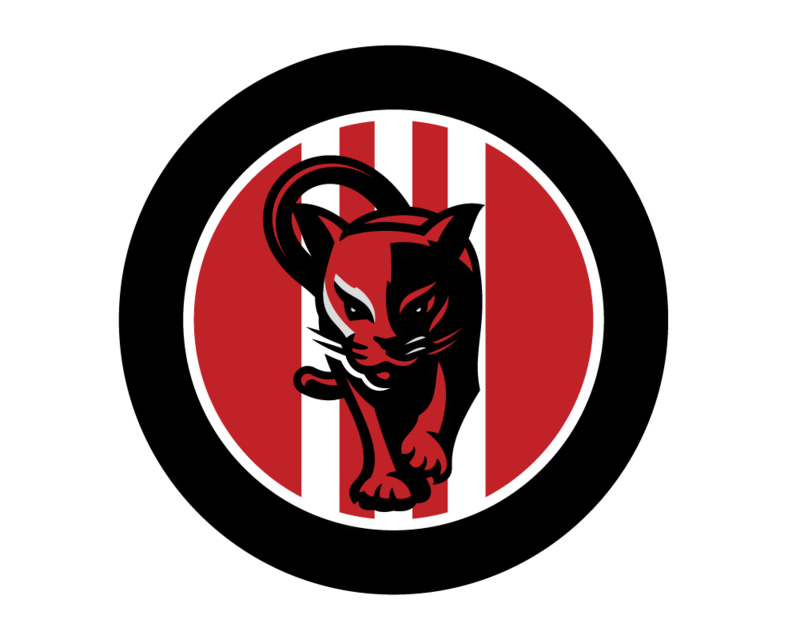 You can also leave your question in the comments section below this article - just make sure you sign up to a Roker Report account and we’ll be sure to include as much as we can. We’re aiming to release the show on Sunday, but the official time will be confirmed in due course. 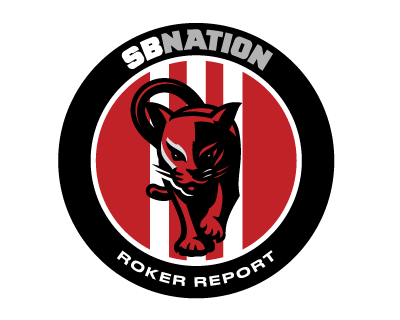 Roker Rapport Xtra Podcast: Sunderland v Doncaster preview w/ Donny journo (& MLF) Paul Goodwin! “F**k me, how’re Sunderland not running away with it with that squad?” says Doncaster fan Glen! Roker Roundup: Niall Quinn gives his thoughts on job done by Sunderland owner Stewart Donald Former Sunderland chairman, manager and player Niall Quinn has given his assessment of the job done so far by current ownership trio Stewart Donald, Juan Sartori and Charlie Methven. We attempt to predict how the League One promotion run-in will play out - starting with tomorrow With only a handful of games left Mark Carrick dares to take a look at how the upcoming games may go and where that leaves Sunderland in the race for promotion - starting with tomorrow and Saturday’s fixtures.